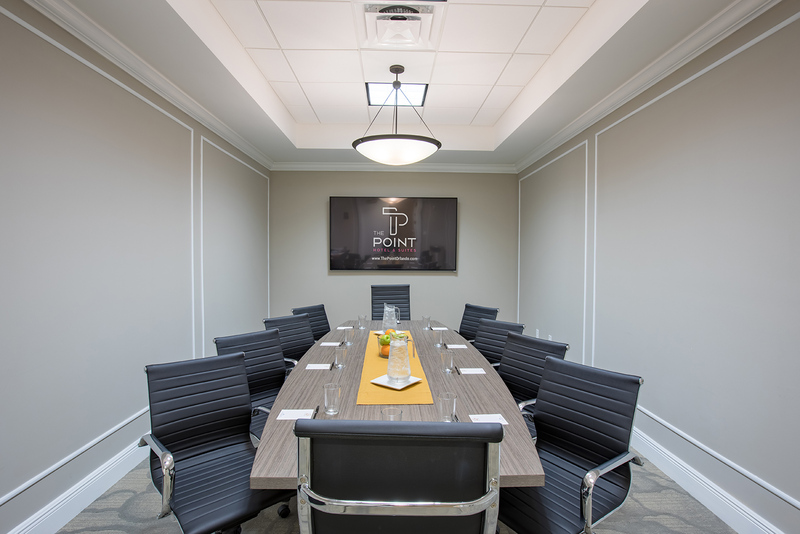 Choose The Point to host your next event, and you are sure to have a success! Enjoy panoramic views of the city and more than 1,700 square feet of flexible space, plus customized menus and incredible savings. 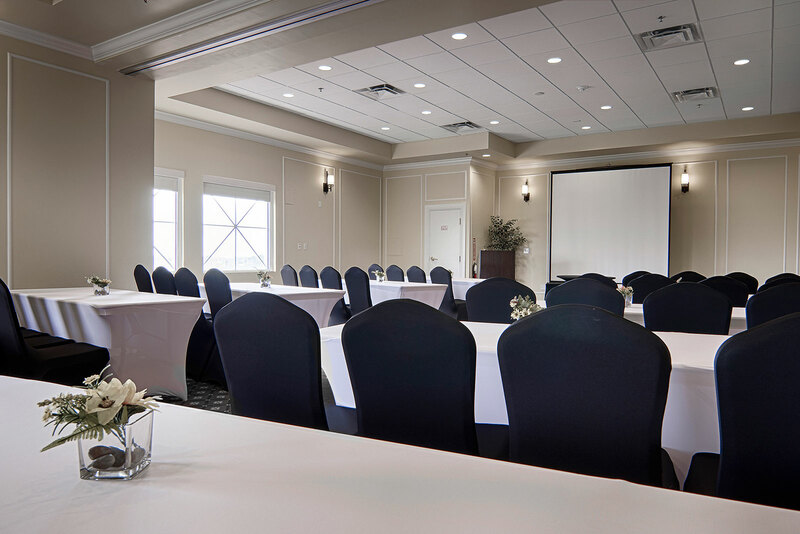 Our Affordable Meeting Package is only $75 per person. To learn more, view details below or contact Aimee Vargas at 407-956-2056 l AVargas@phmemail.com. *Package requires a minimum of 10 attendees up to 50 attendees. Cost is per person and subject to 22% service charge and 6.5% tax. Menus for breakfast, lunch, and breaks are pre-set. Changes and additions may result in increased costs. The Point Hotel & Suites offers you exclusive savings and rewards to make your special event a success. Let our dedicated meeting professionals provide you with one on one assistance to plan the perfect meeting or event. Whether it’s a small group outing or a corporate gathering, our modern and elegant spaces are right for you. Service provided for up to 50 people. Includes freshly brewed coffee, decaffeinated coffee, hot tea, accompanied by creamers, sweeteners and bottled waters. Receive $100 visa gift card at the time of checkout. Receive a two night stay certificate. Includes standard blackout dates and cancellation clauses. To learn more, view details below or contact Aimee Vargas at 407-956-2056 l AVargas@phmemail.com. *Package eligible with $1,200 in food and beverage minimum spend and/or a minimum of 20 room nights.